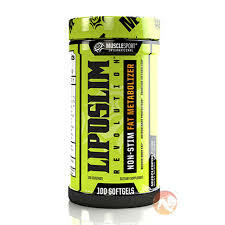 The most comprehensive solution to incinerate fat & amplify bodily heat production, without stimulant. 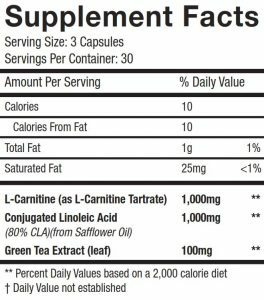 L-Carnitine Tartrate and conjugated linoleic acid (CLA) are two ingredients in CarniSlim™ that support the breakdown of fat to be used by the body for energy. In fact, the research shows that these ingredients can enhance fat oxidation (burning) not only during exercise but at rest as well. Furthermore, emerging evidence suggests that carnitine and CLA may reduce muscle damage caused by training and help build lean mass. 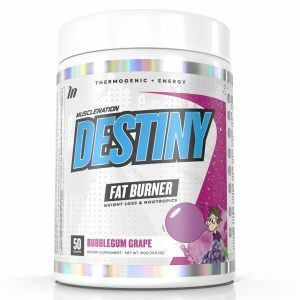 To top off this comprehensive fat burning formula, we added Green Teat Extract; shown to massively ramp up the body’s metabolism. 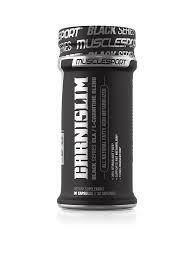 CarniSlim™ is the pinnacle of low stim weight and fat loss supplementation. 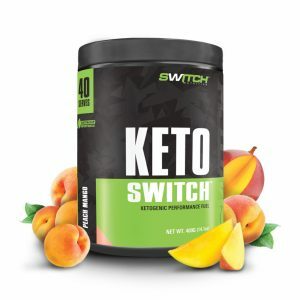 The clinically dosed ingredients create a synergistic combination, working together to make your dieting and training efforts more effective. With CarniSlim™, you don’t need to worry about cutting through all the bull; MuscleSport has done that for you with our fully transparent label! All that’s left to do is let CarniSlim™ cut through the fat. 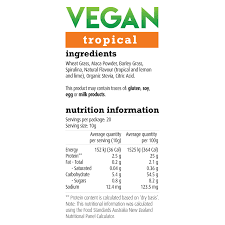 Take one serving, preferably with meals up to 2x per day. Carnislim’s ingredients will be present within the blood post consumption. Results may vary.